Have you ever dreamed of taking such incredible landscape photos that your friends and family say, “Wait a minute, this is your photo?! You took this?” Well, you’re in luck. Right here, in this book, pro photographer and award-winning author Scott Kelby teaches you how to shoot and edit jaw-dropping landscape photographs. 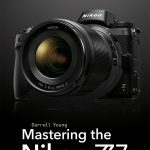 Scott shares all his secrets and time-tested techniques, as he discusses everything from his go-to essential gear and camera settings to the landscape photography techniques you need to create absolutely stunning images. From epic scenes at sunrise to capturing streams and waterfalls with that smooth, silky look, and from photographing the night sky or the Milky Way to creating breathtaking, sweeping panoramas, Scott has got you covered. 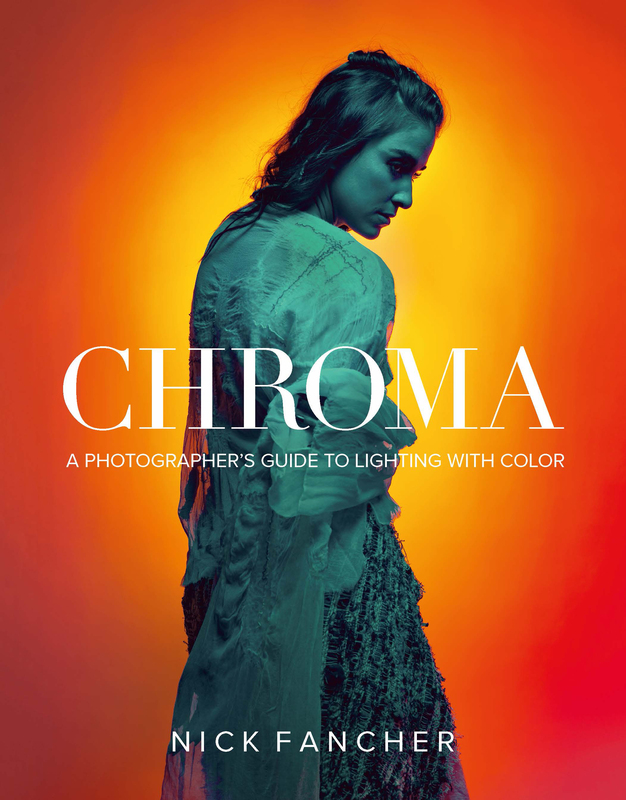 • The secrets to getting super-sharp, crisp images (without having to buy a new lens). • Exactly which camera settings work best for landscape photography and why (and which ones you should avoid). • Where to focus your camera for tack-sharp images from foreground to background. 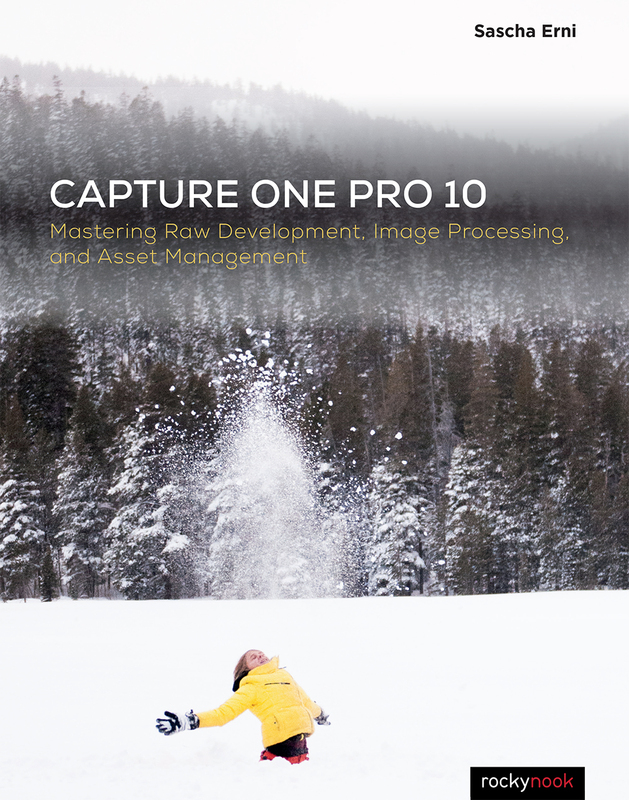 • How to shoot beautiful high dynamic range images and stunning panoramas (and even HDR panos! ), along with how to post-process them like a pro. • How to create captivating long-exposure landscape shots that wow your viewers. 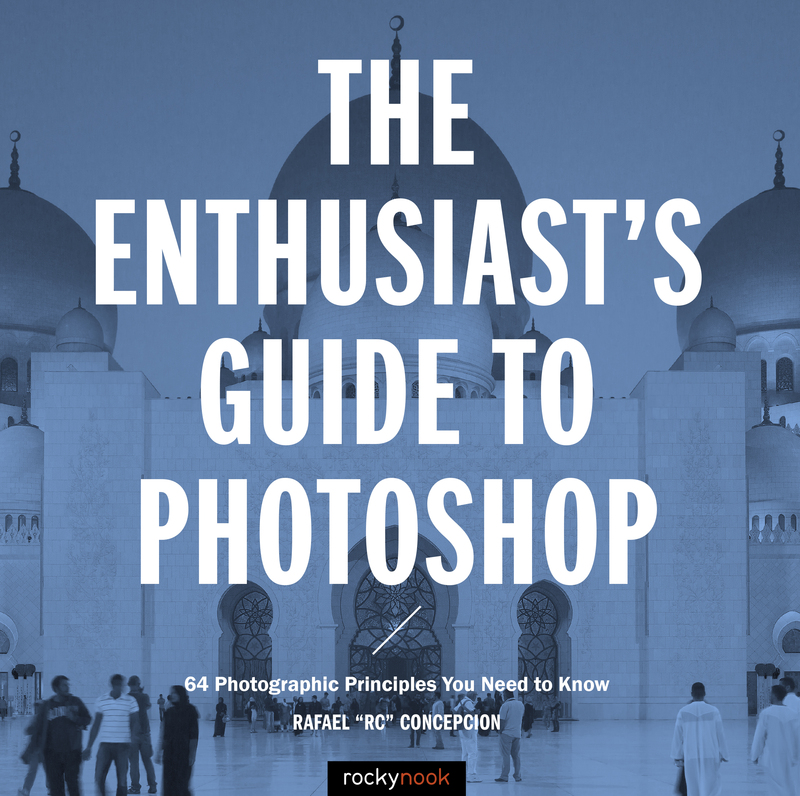 It’s all here, from the planning, to the shoot, to the post-processing—taking your images from flat to fabulous—and best of all, it’s just one topic per page, so you’ll get straight to the info you need fast. 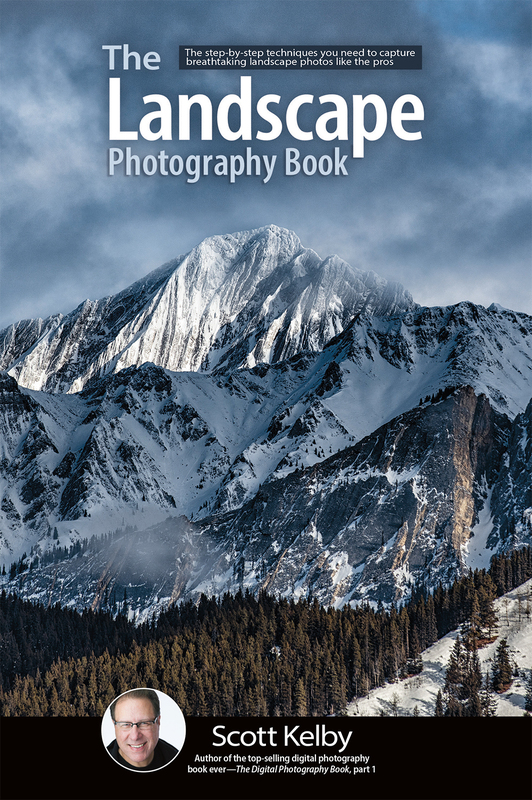 There has never been a landscape book like it! The ebook is available now and the print book is available for Pre-order. The estimated ship date is May 10, 2019. Product ID: 2130379 SKU: 1153. Categories: Ebook, Photography, Print, Print and digital bundle. Scott Kelby’s style of writing is captivating, informative, funny and a pleasure to read. and gleaned from this exceptional book was very helpful and just plain wonderful. So buy it and read it, you will not be disappointed! Nice book, but really basics stuff. Should be mention that’s for beginners. 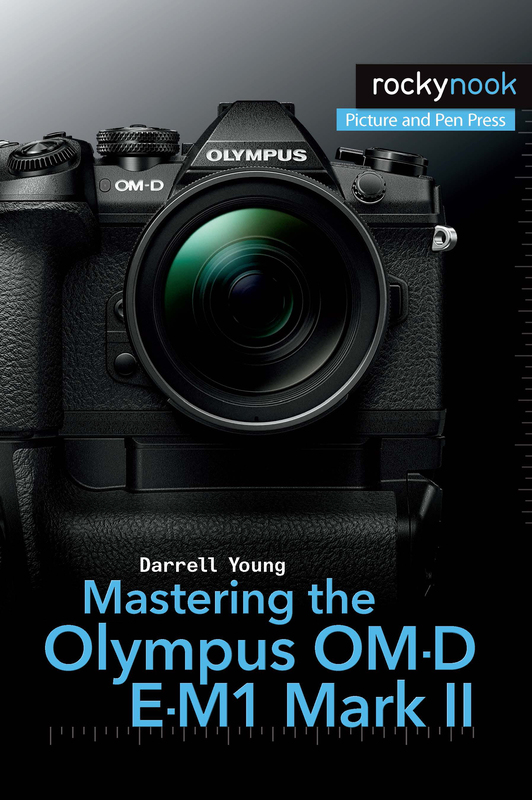 Good intro to the subject with Scott Kelby’s usual dad humor and the non-endorsement product endorsements we’ve come to expect over the years. 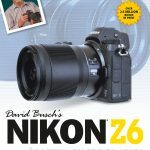 This book is highly browseable, and contains some tips which even a more advanced shooter will find useful.